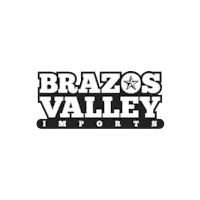 You’ve arrived at Brazos Valley Imports Finance Department center where our car specialists, online buying and leasing tools, and pre-qualified financing application are great resources for exploring financing options. 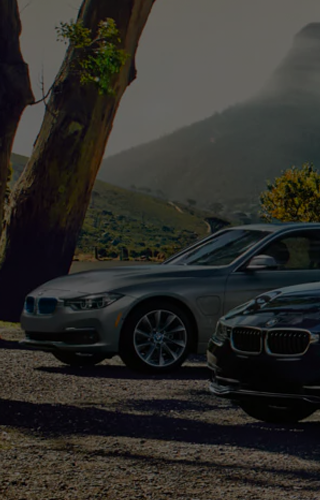 Here our specialists can provide financing information about your new or used vehicle. You can access our Online Car Loan Payment Calculator for an instant auto loan quote. 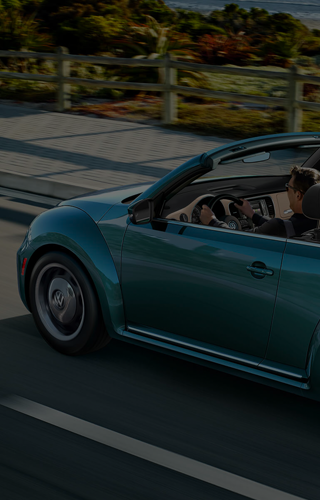 All types of credit, whether good or bad, may qualify for an auto loan. Our Finance Specialists work to find the loan your situation demands. If you have no credit, we may still be able to help! 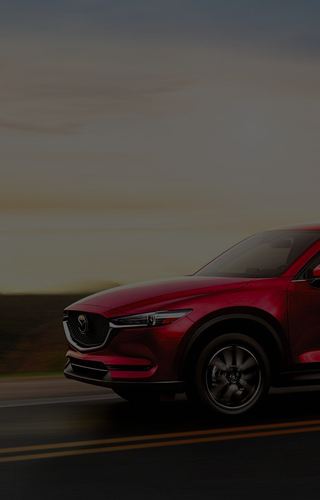 Brazos Valley Imports has strong relationships with our industry partners and it is our goal to find you the perfect car loan service to suit your exact car finance needs..
Low-interest car loans may also made available to customers with already existing loans. Our finance department can help refinance your car loan or work to adjust the terms of your contract. 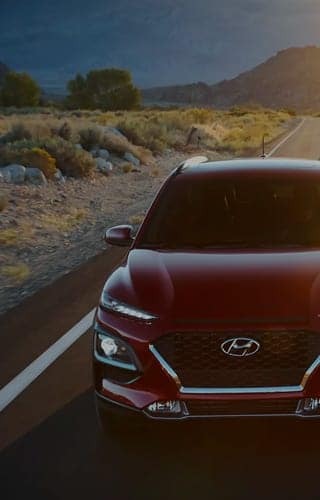 We are standing by to answer any questions you have about taking home your next new or used vehicle.